(GENEVA – February 15, 2016) Lexus will unveil the hybrid version of its all-new LC luxury coupe at the 2016 Geneva Motor Show. 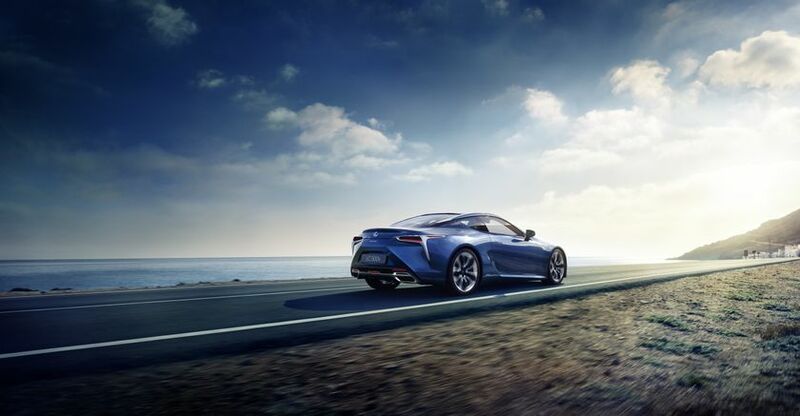 The LC 500h is equipped with Lexus’ next generation hybrid powertrain, the Lexus Multi Stage Hybrid System, providing enhanced driving pleasure, more performance, and greater efficiency. The LC was first revealed at the 2016 North America International Auto Show. Its styling, performance and craftsmanship position the vehicle as Lexus’ flagship coupe. 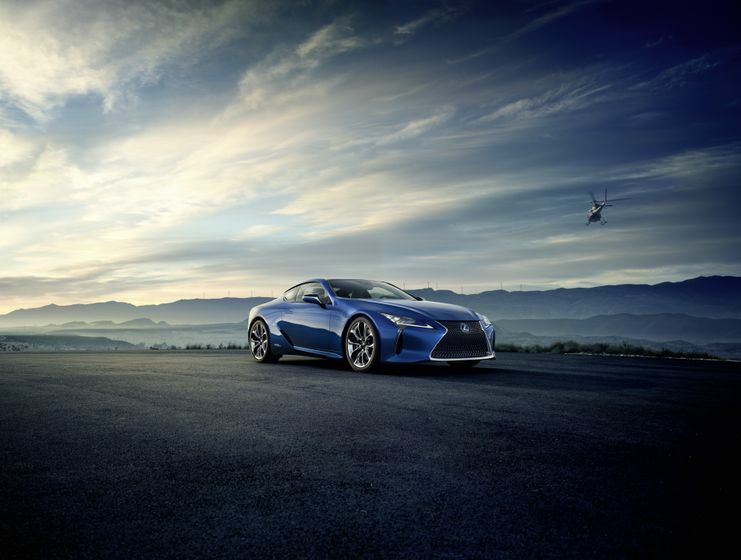 The LC also utilizes Lexus’ new architecture that promises enhanced dynamic capability. Inspired by the acclaimed LF-LC concept that debuted in 2012, the LC represents a shift in Lexus’ engineering processes and design ideologies, and marks the beginning of a new phase for the Lexus brand. Its outstanding visual appeal has been unanimously praised following the Detroit reveal, and recognized by professionals who granted LC EyesOn Design awards for Production Car and Best Designed Interior at the 2016 NAIAS. Lexus will also display the LF-FC concept at the 2016 Geneva Motor Show. LF-FC is a visionary new vehicle that offers a peek into the design and technology direction of Lexus’ future flagship sedan. Initially revealed at the 2015 Tokyo Motor Show, the LF-FC is powered by a high output fuel cell system. It also features an advanced touchless human machine interface as well as automated driving technologies. The Lexus Press Conference will take place on March 1 at 11:30 CET at the Lexus stand (number 4211) in Hall 4, Palexpo. Lexus Canada is the exclusive Canadian distributor of Lexus luxury cars and sport utility vehicles through a sales and service network of 38 dealers across Canada. There are 11 Lexus nameplates on the road today, allowing guests many choices in a range of luxury vehicle segments. Six of these 11 offer hybrid models, giving Lexus Canada’s largest luxury hybrid lineup. In the 2014 J.D. Power and Associates Vehicle Dependability StudySM (VDS), Lexus ranked highest in vehicle dependability among all nameplates for the third consecutive year. Additionally, the Lexus RX 350 and RX 450h are built at Toyota Motor Manufacturing Canada’s (TMMC) Cambridge South plant, the recipient of J.D. Power’s 2014 Platinum Plant Quality Award, Worldwide. For more information about Lexus products, and Lexus’ pursuit of perfection, visit: www.lexus.ca.